Whether talking about the stuff between our ears, the indecision on who to vote for, or how much of our privacy we must sacrifice in order to feel safe, the areas in between the extremes are where most of life is lived, the gray areas definitely matter. 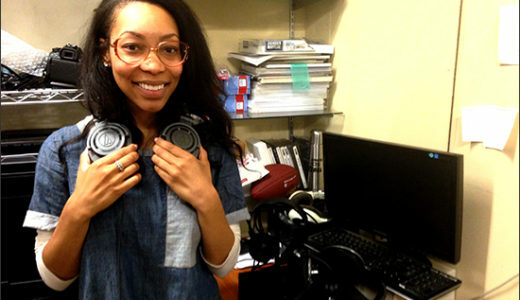 This episode of Audiofiles is not about the white, nor the black, not the right or the wrong. 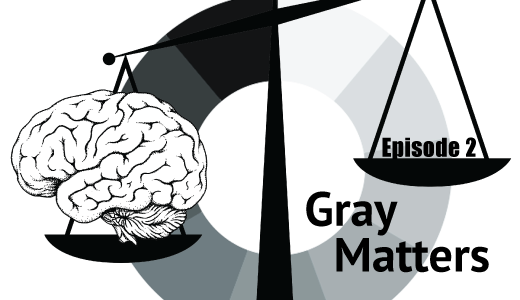 We dig into the Gray Matters and how the things that live in the middle sometimes have unexpected consequences. Your longest cranial nerve, that’s a nerve that originates in the brain instead of the spine, runs from your brain to your heart, stomach, lungs and other internal organs. It’s called the vagus nerve and controls various unconscious body functions like heart rate and digestion (if you’ve ever passed out at the sight of blood, that’s the vagus nerve). 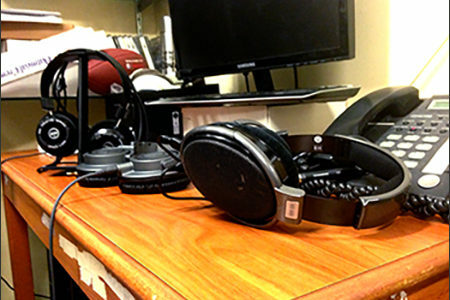 Headphones at Audio46 in Midtown Manhattan.